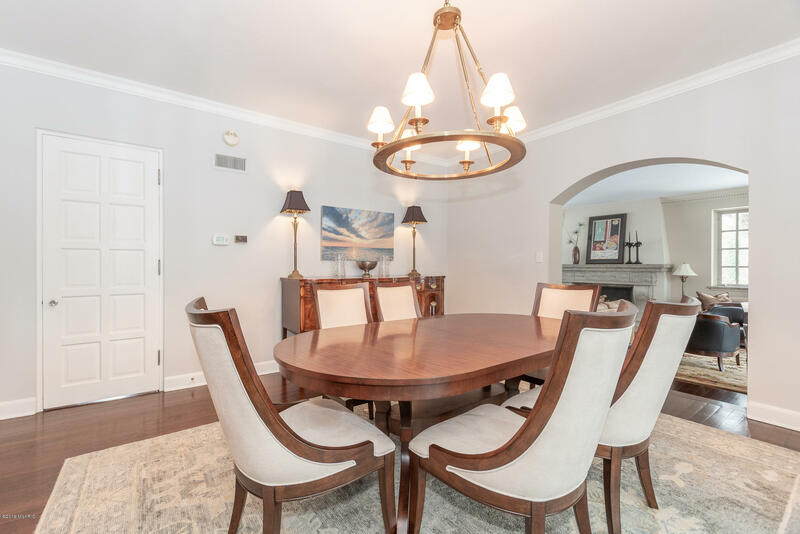 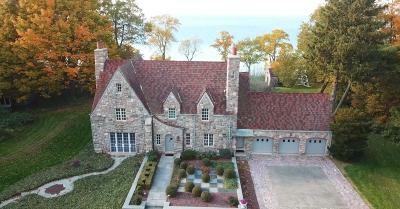 Charming Waterfront English Manor with old world craftsmanship near Harbor Shores Resort & Golf Club. 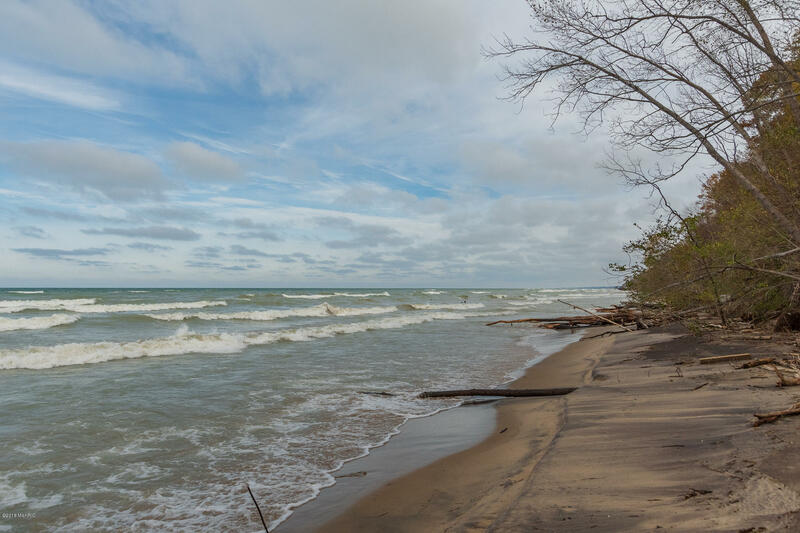 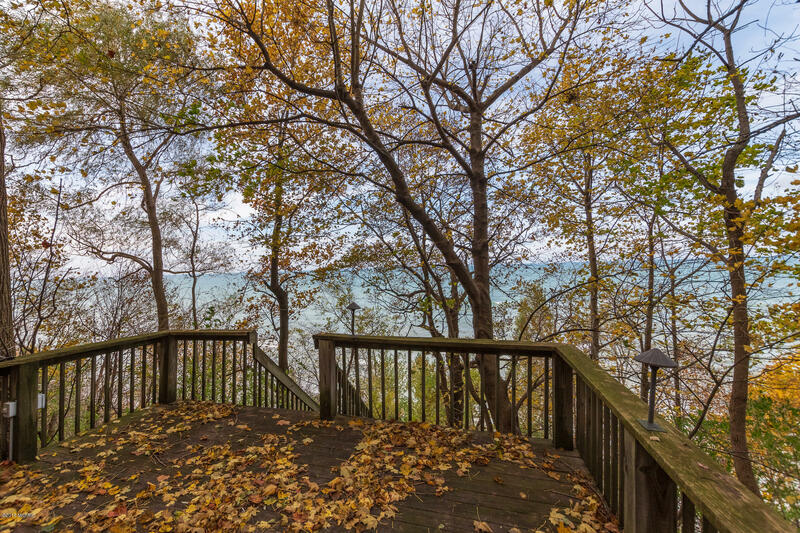 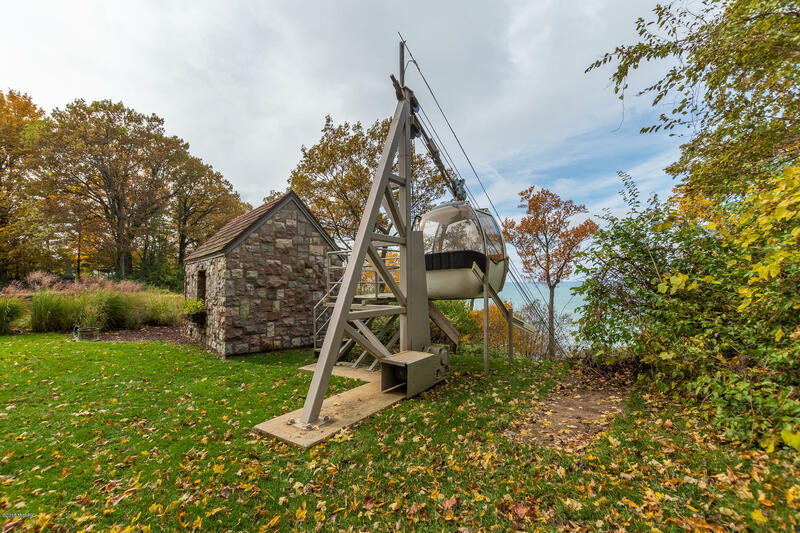 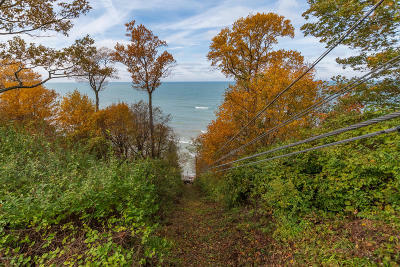 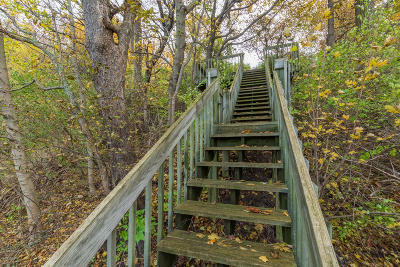 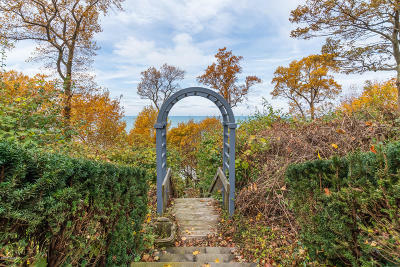 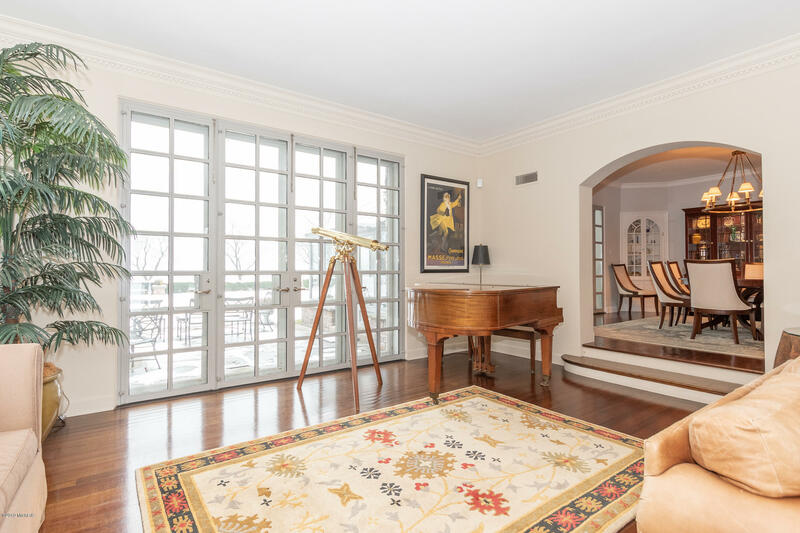 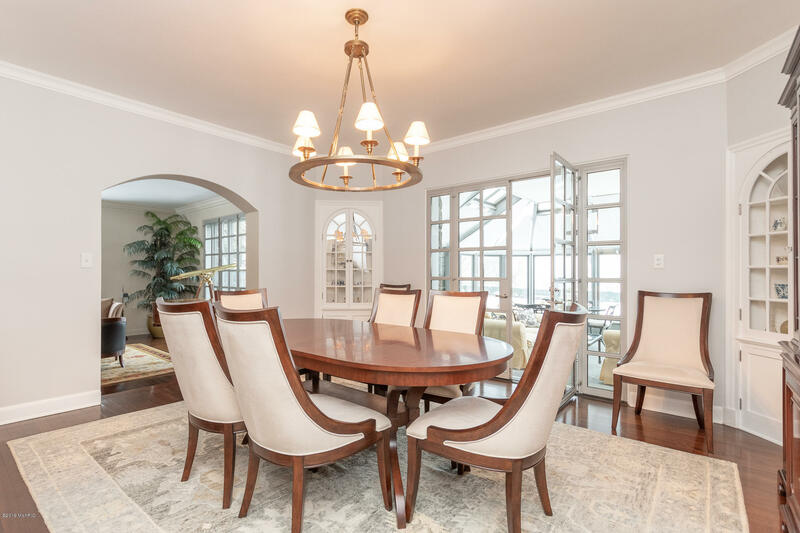 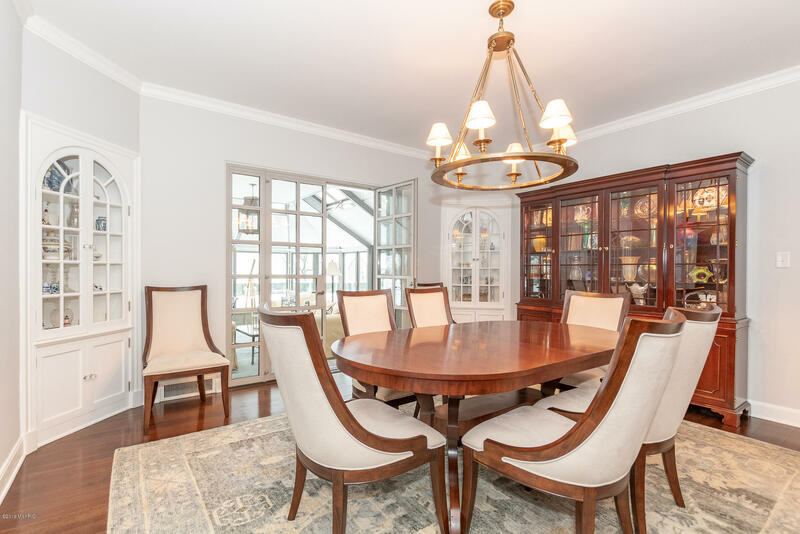 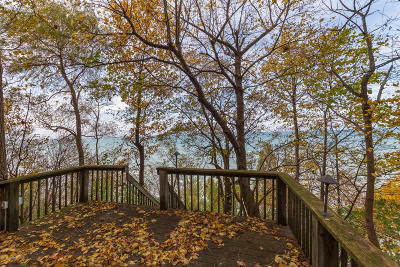 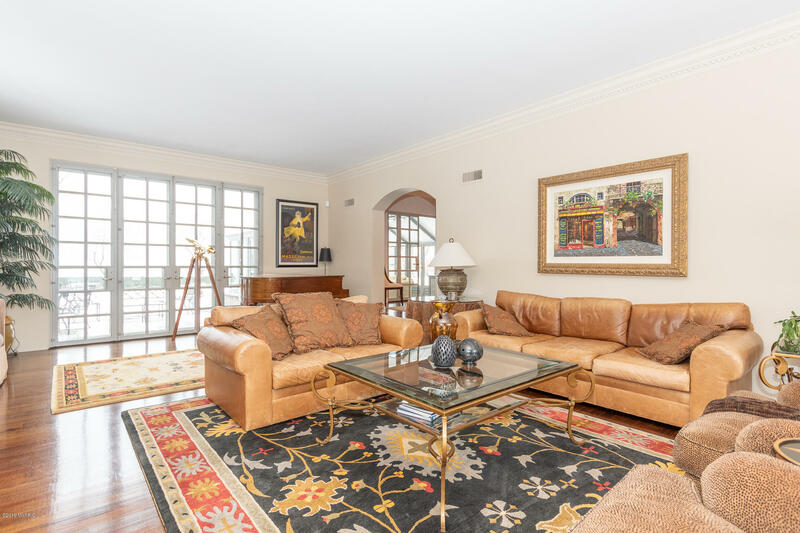 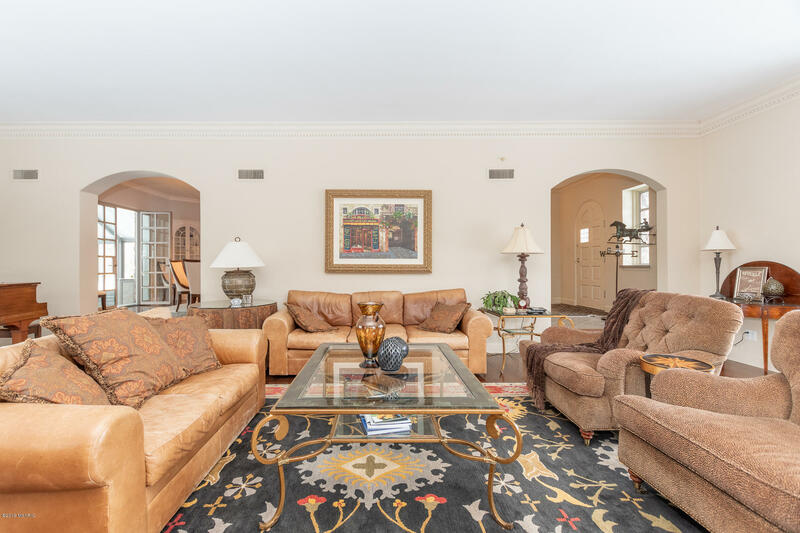 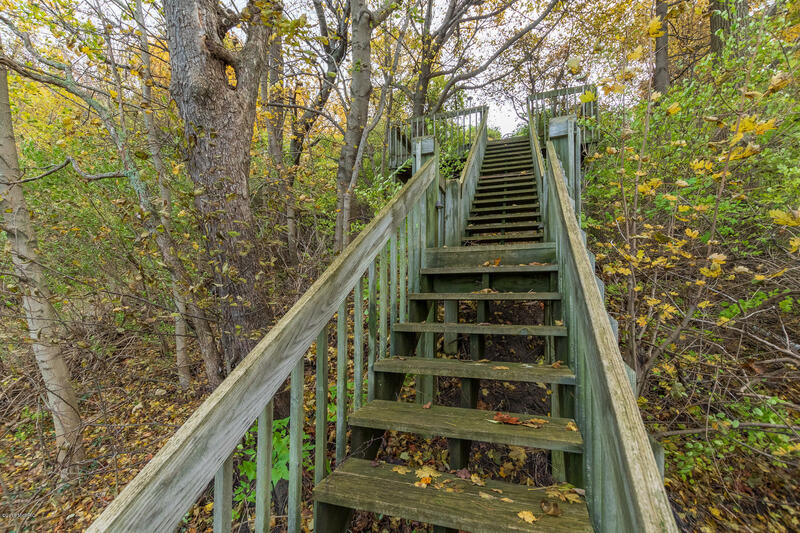 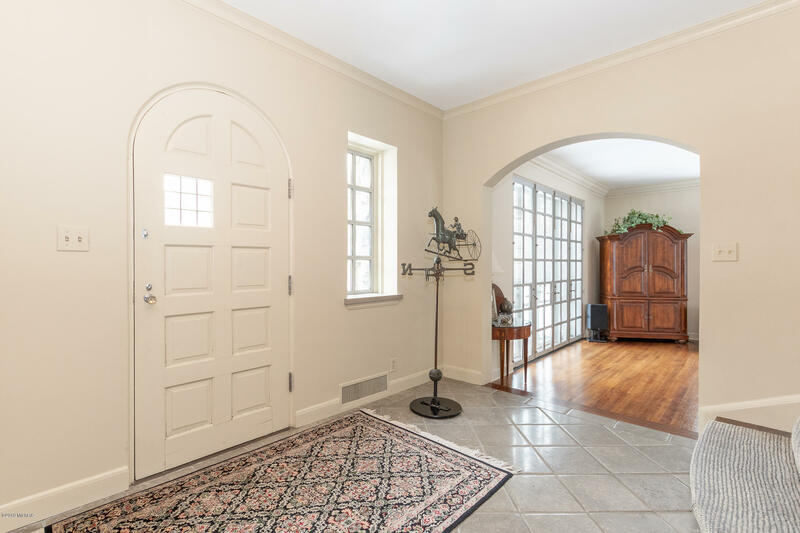 Follow the winding drive to this Stately Home on 5 acres of land overlooking Lake Michigan with a staircase & swiss gondola that lead to 244' of pristine beachfront. 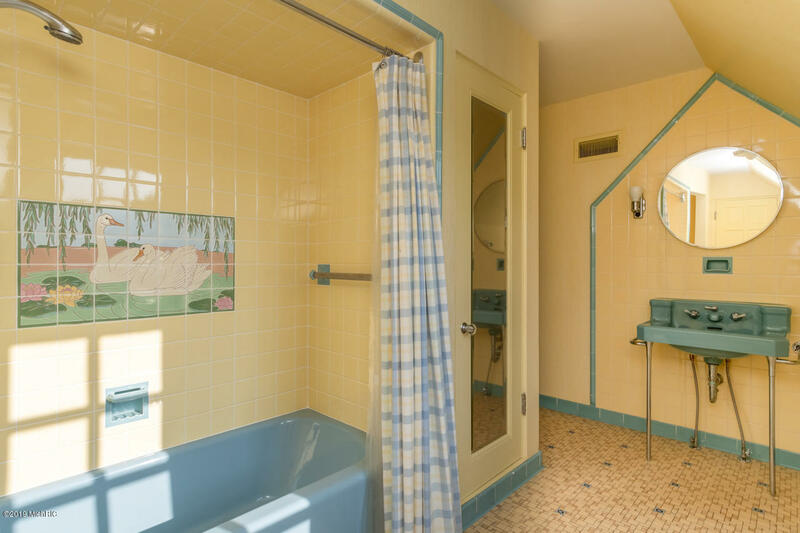 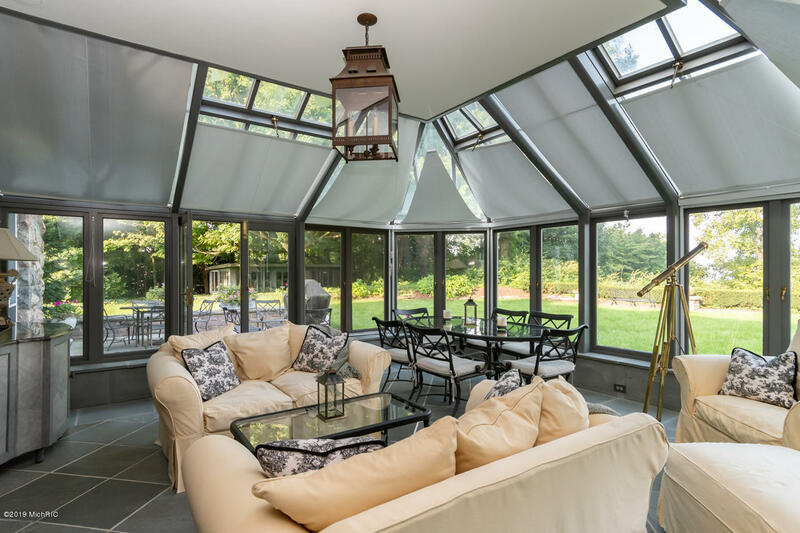 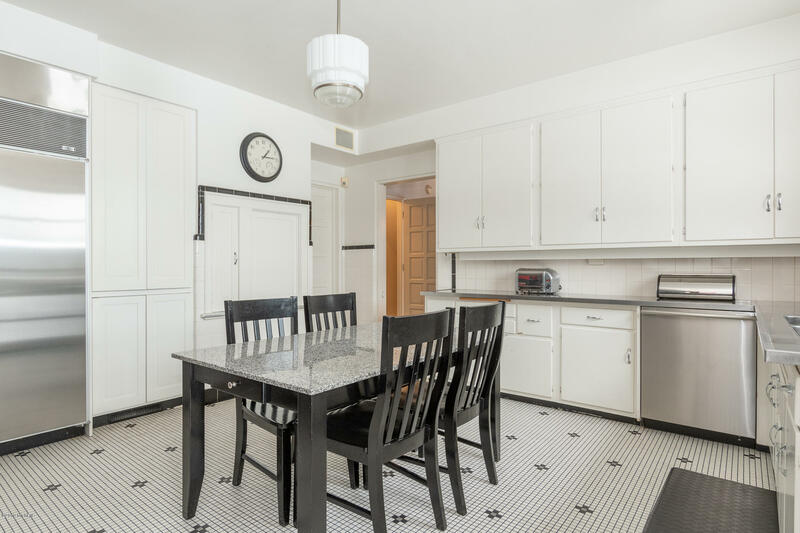 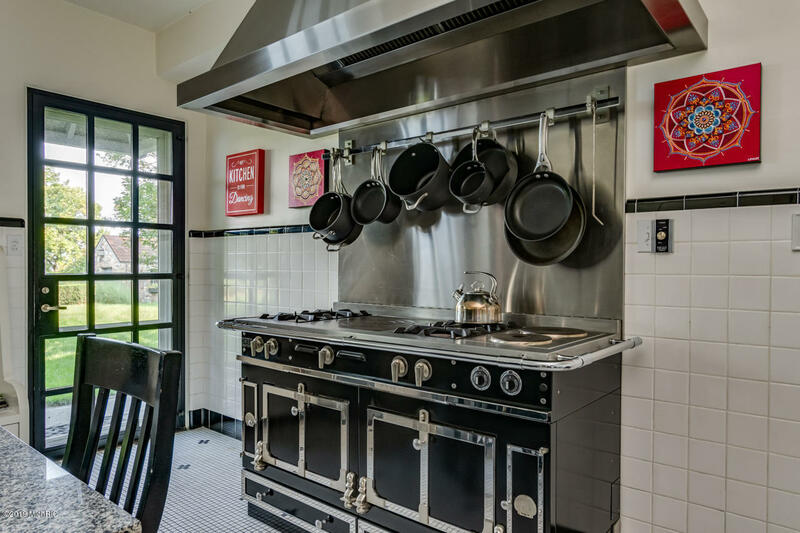 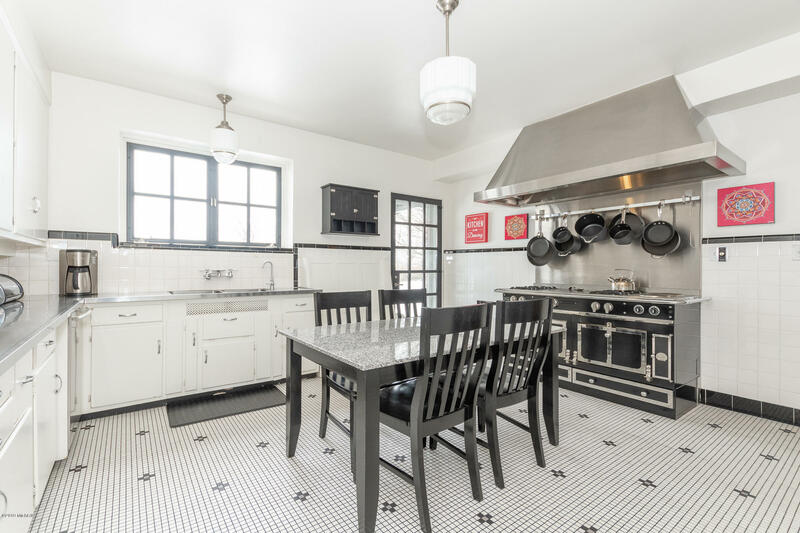 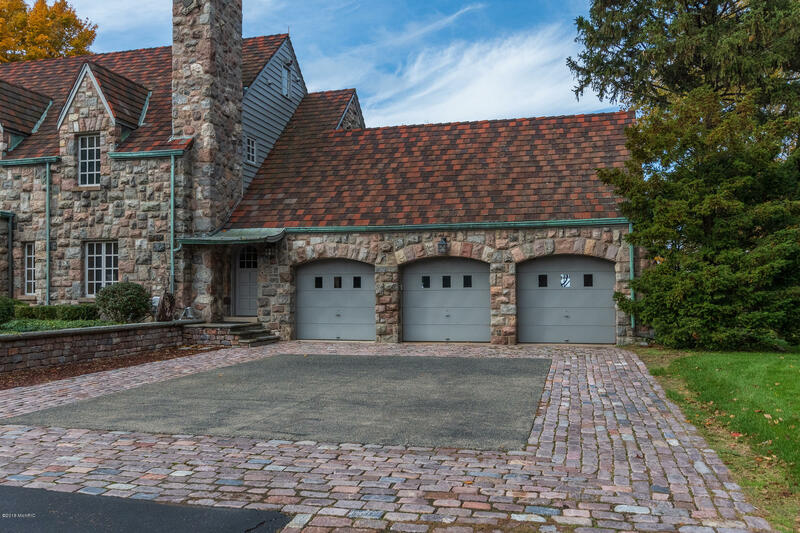 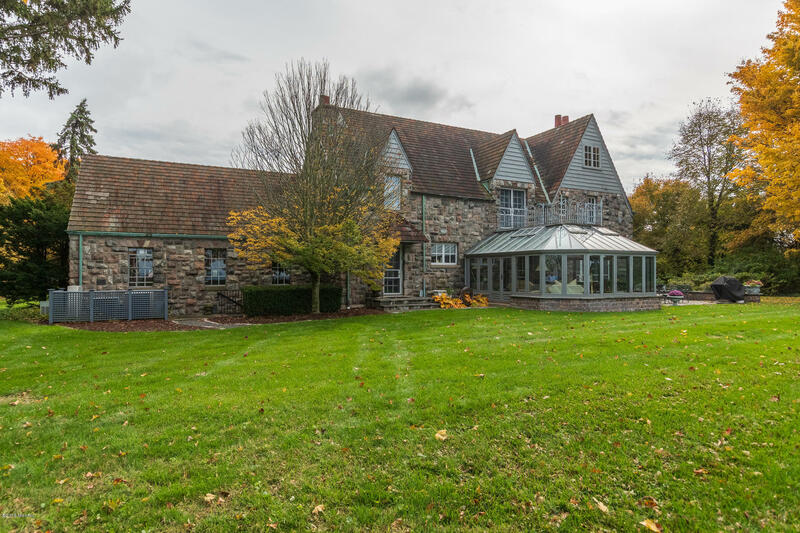 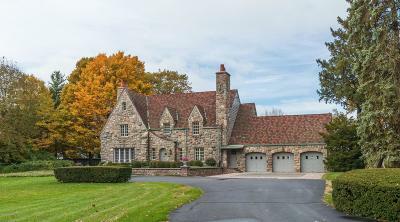 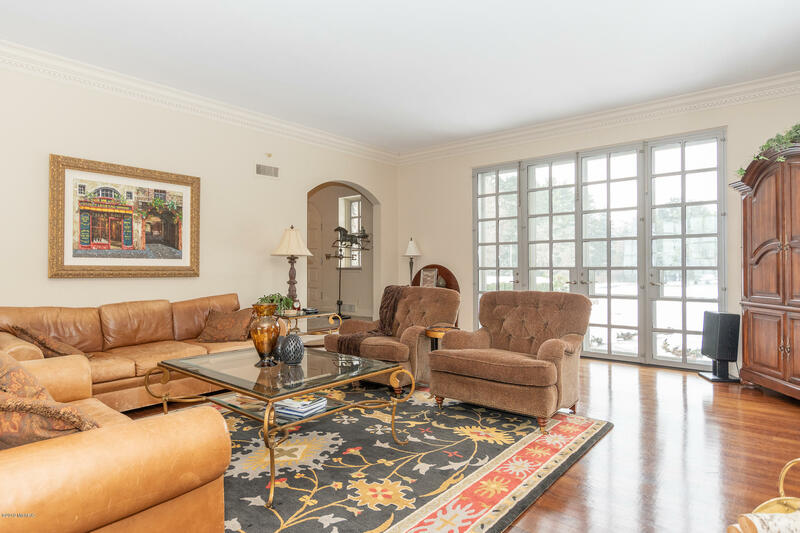 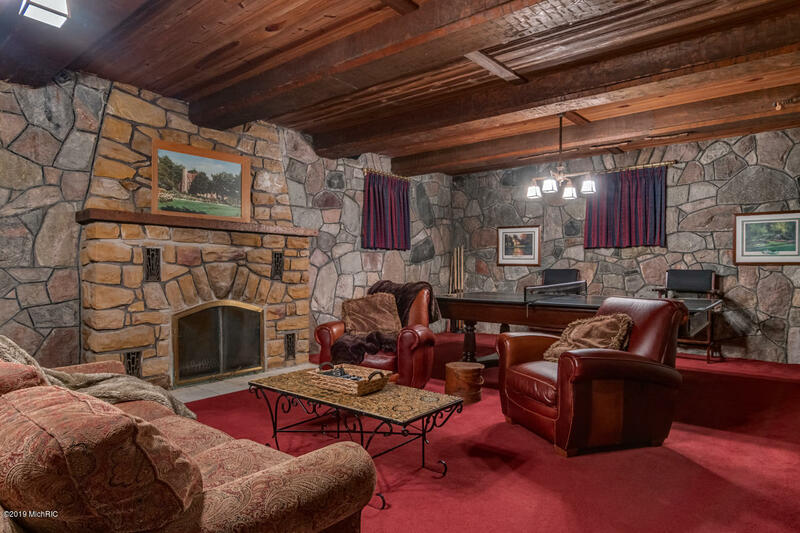 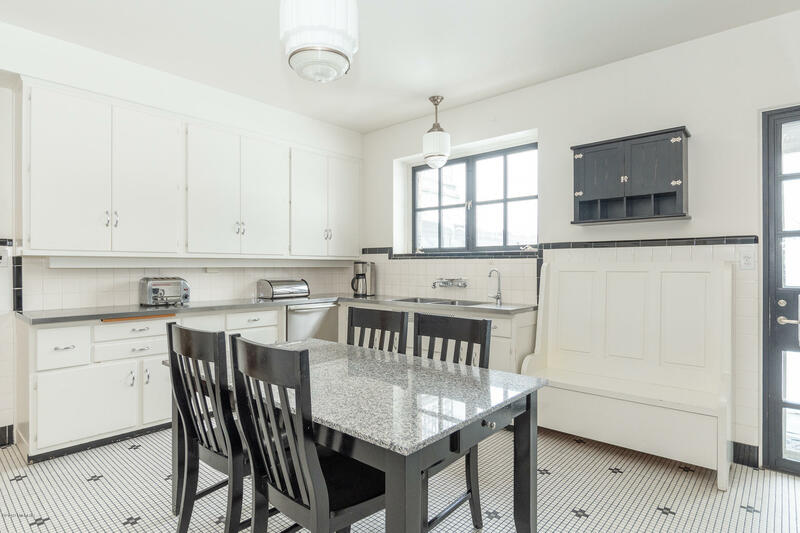 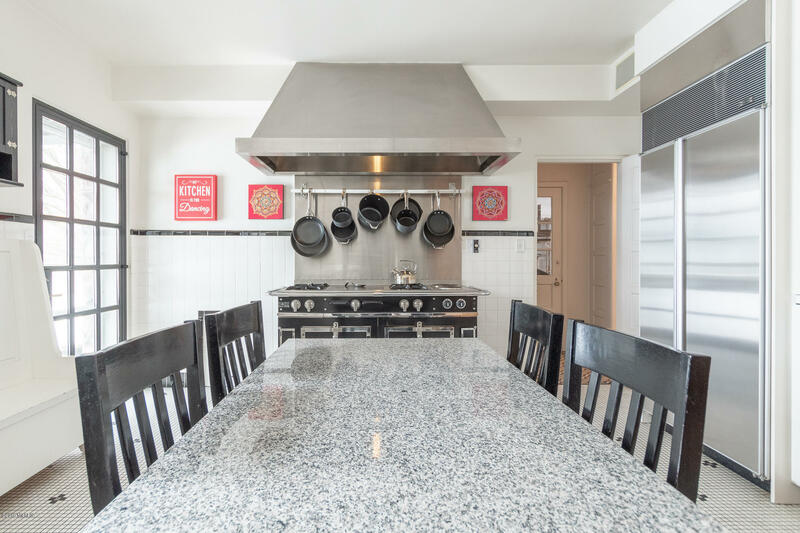 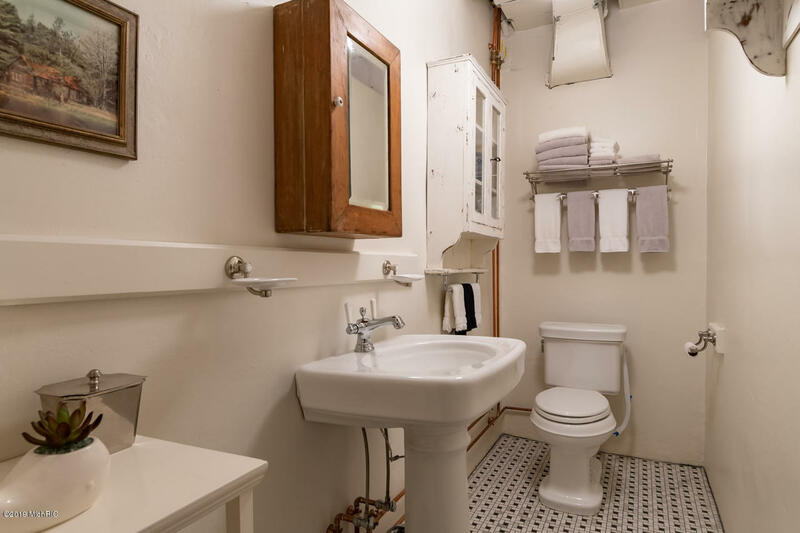 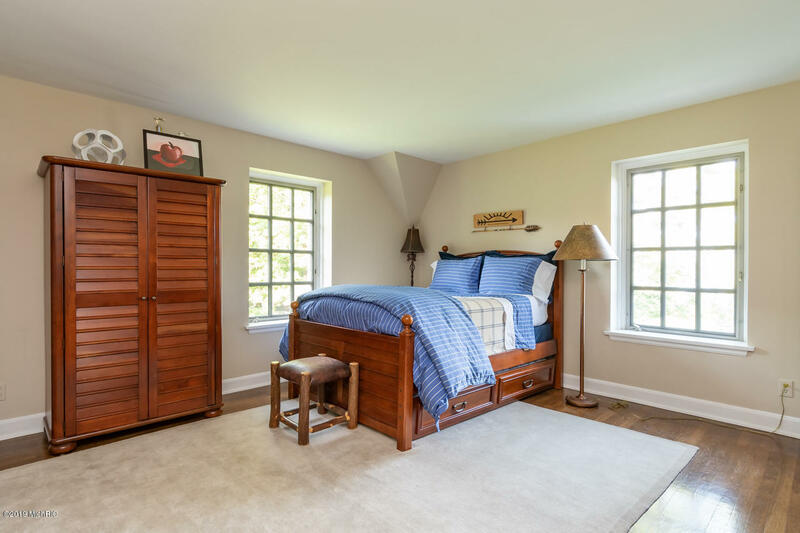 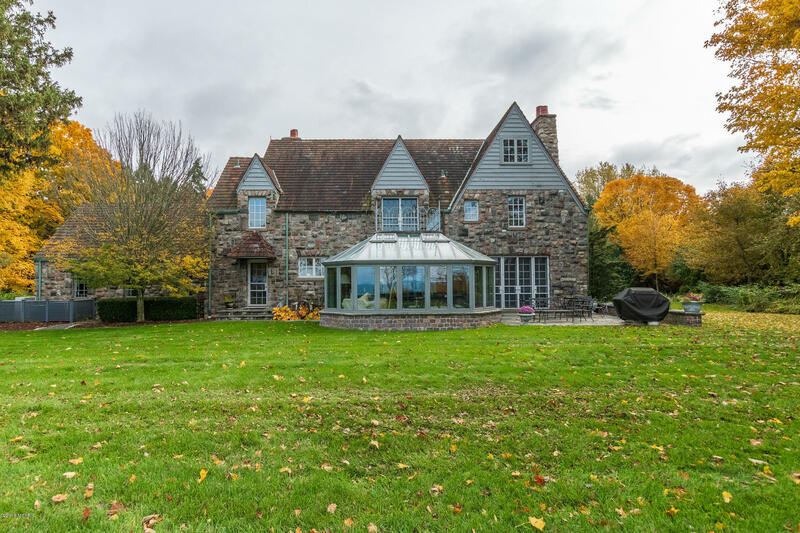 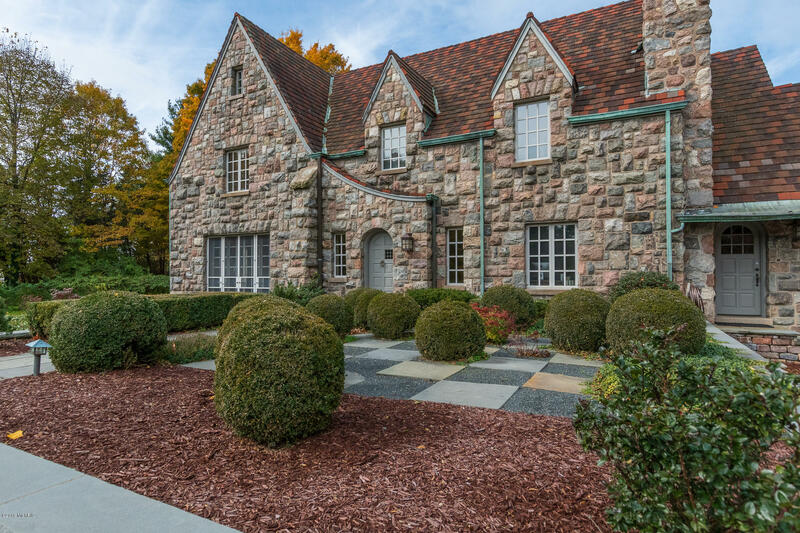 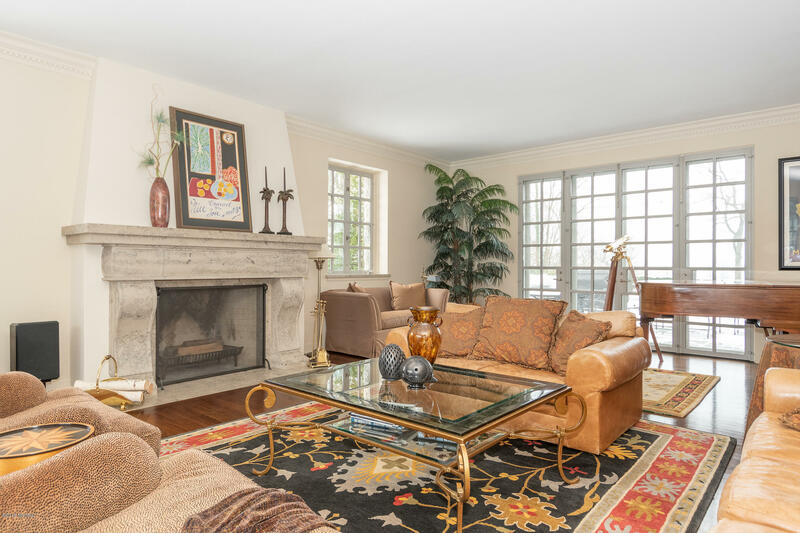 Built in 1937, this estate offers a granite stone exterior & clay tile roofing. 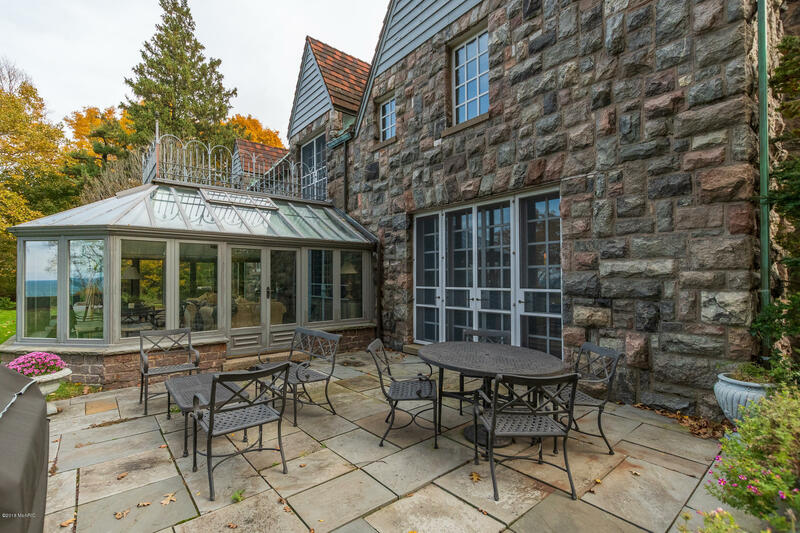 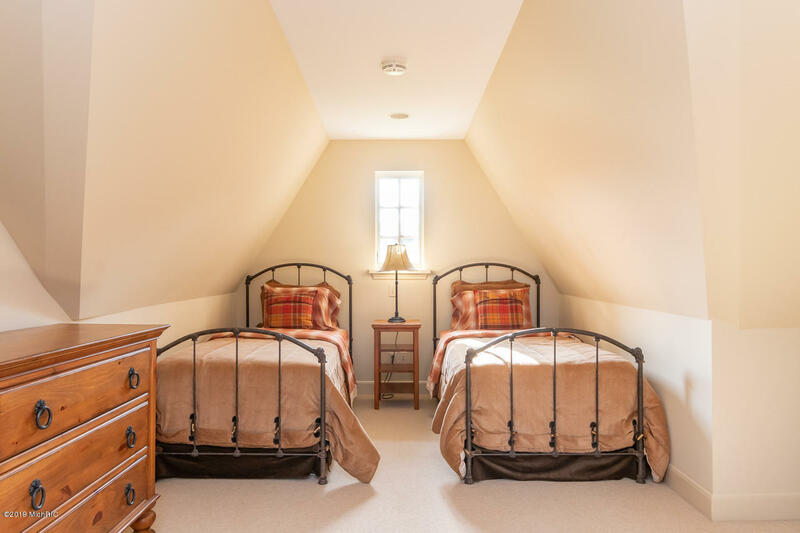 It boasts a La Cornue range, temperature-controlled conservatory, Italian marble fireplace, 3-car garage, BBQ house, and a granite stone potting shed.The lower level offers 9'ceilings throughout, & features a spacious, cozy billiard room with granite walls, stone fireplace and hand-hewn wood beamed ceiling. 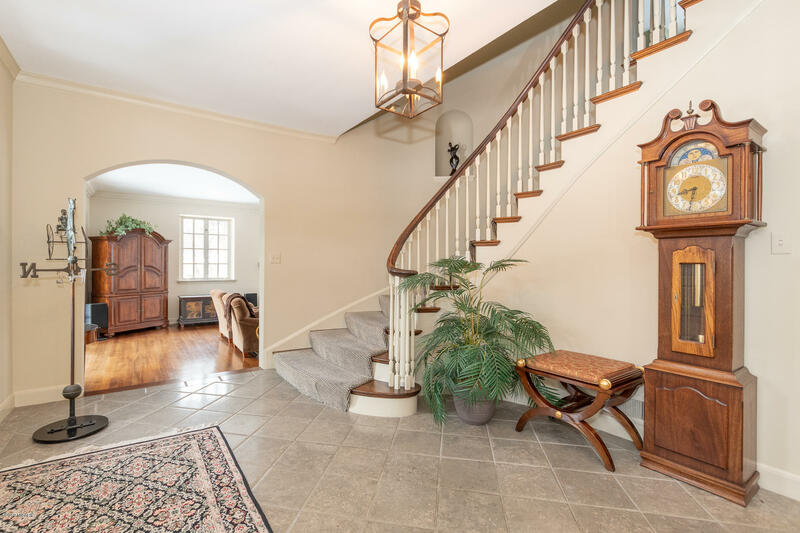 The lower level also features an exterior staircase leads up to the lakeside back yard, a lake shower room and a service kitchen to prepare for events on the expansive grounds. 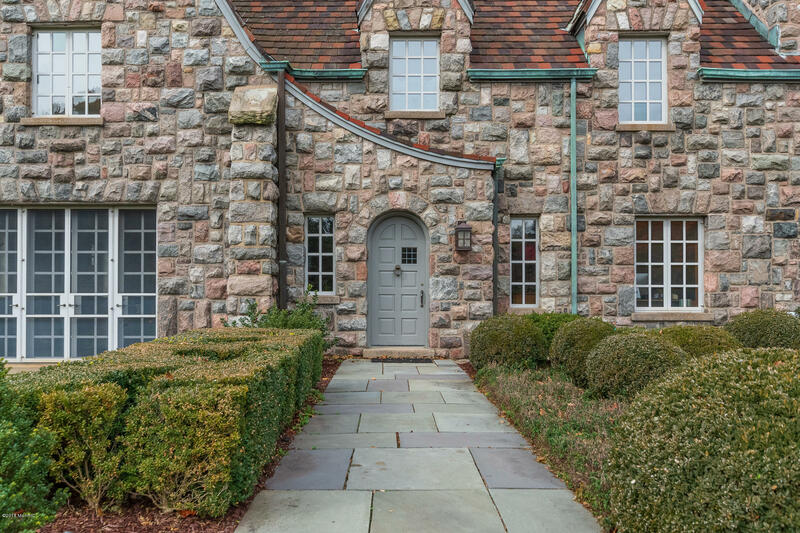 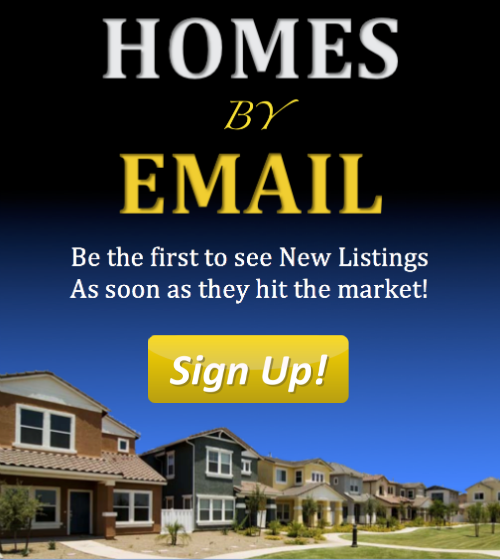 Now offered for the first time in 25 years. 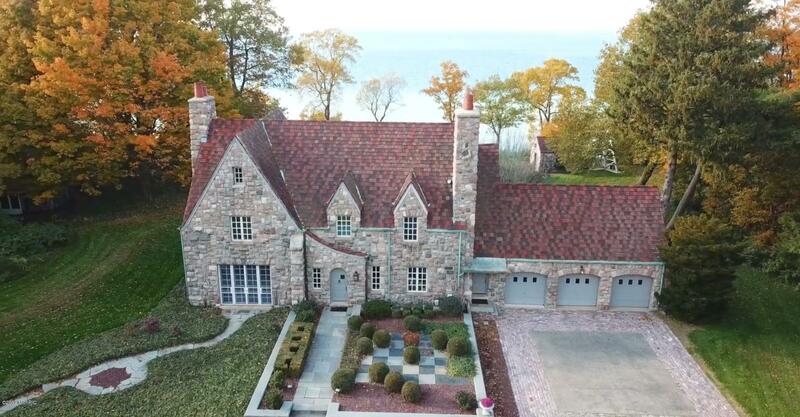 Rare opportunity to own one of the most notable luxury estates with amazing local history in Southwest Michigan! 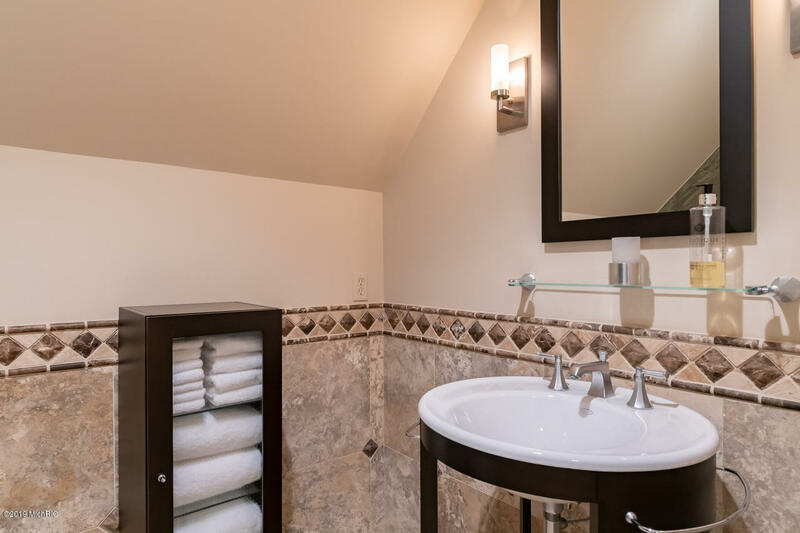 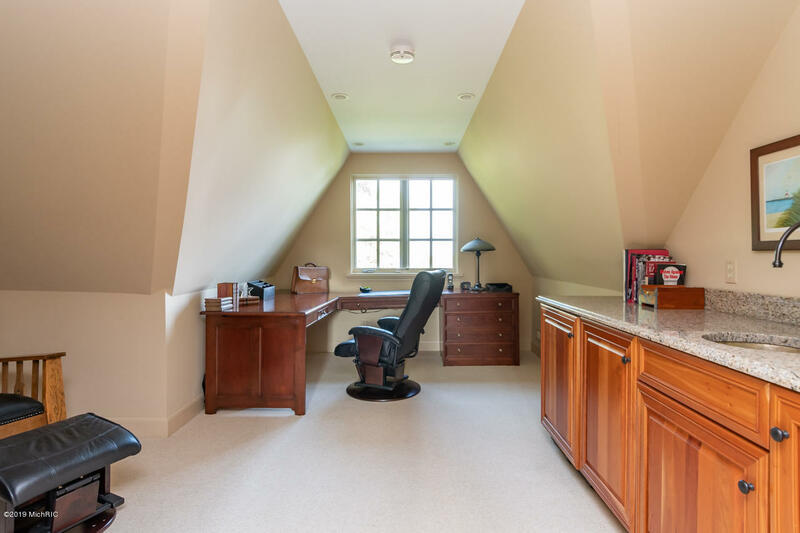 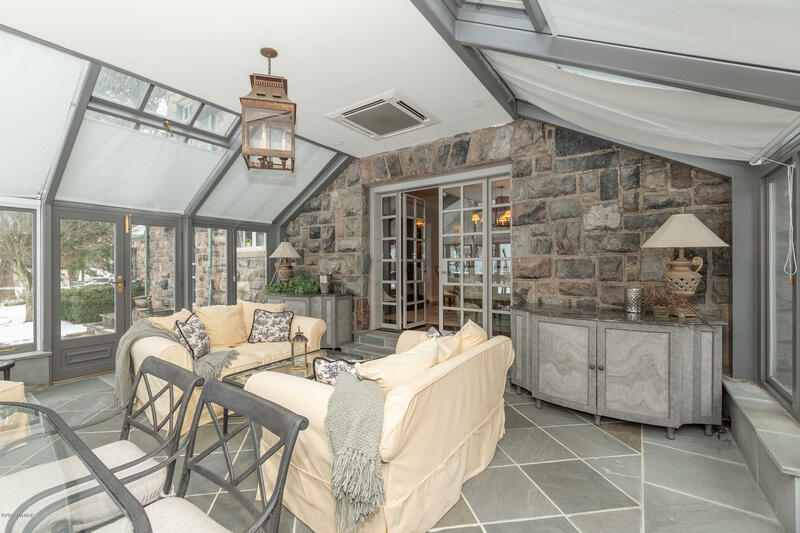 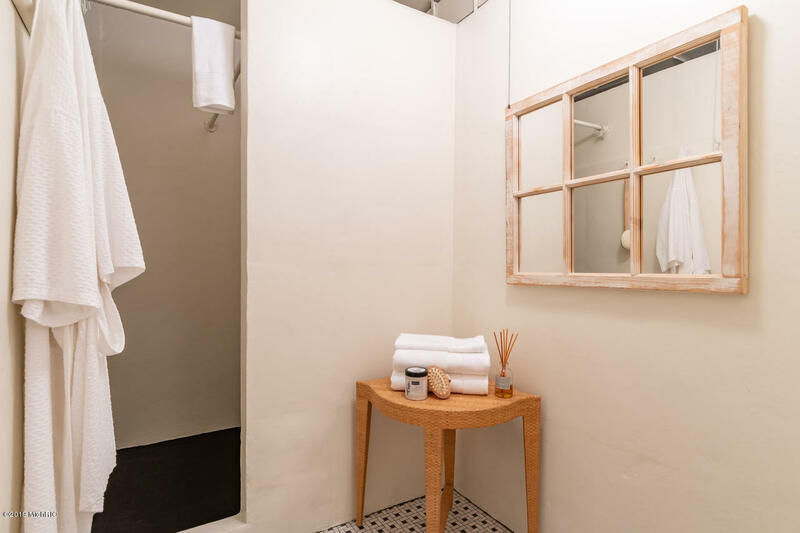 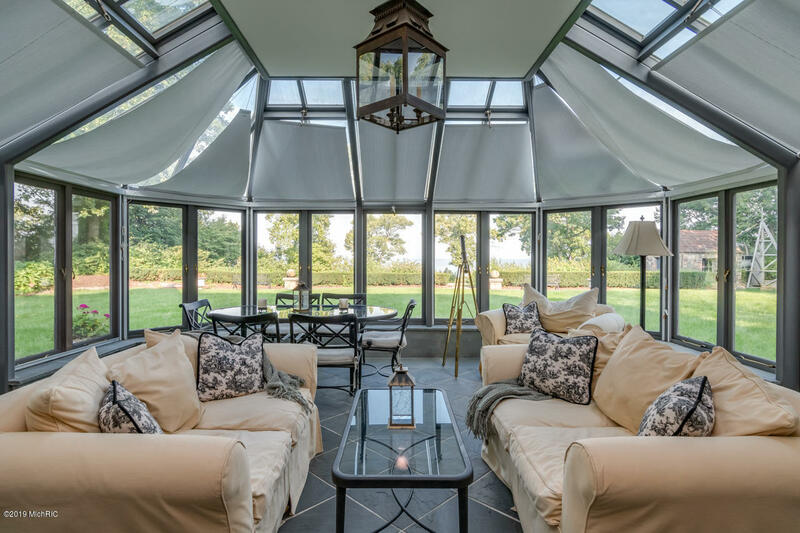 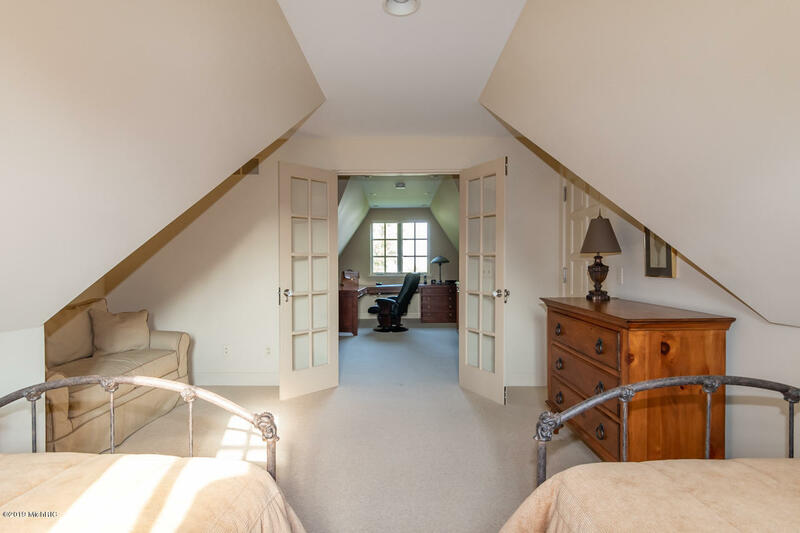 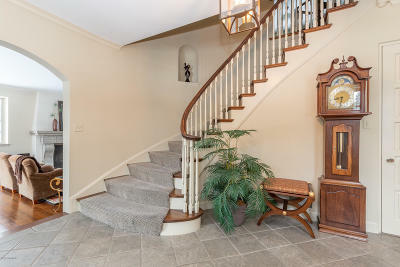 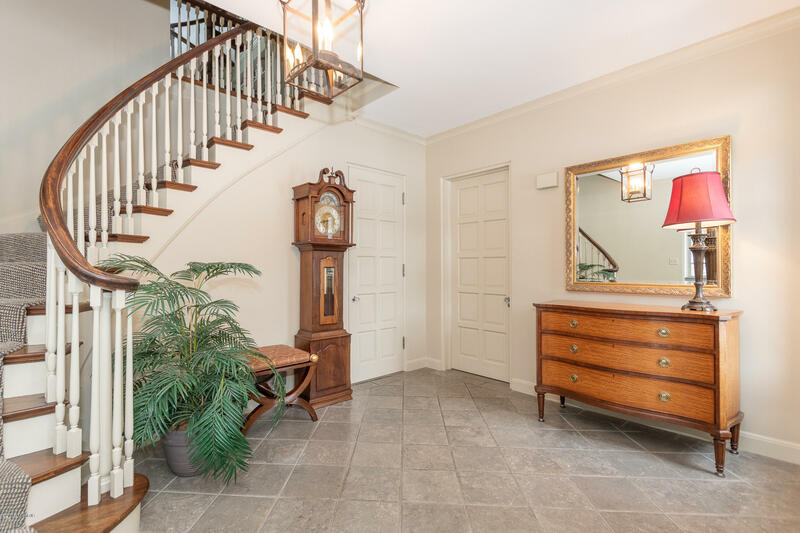 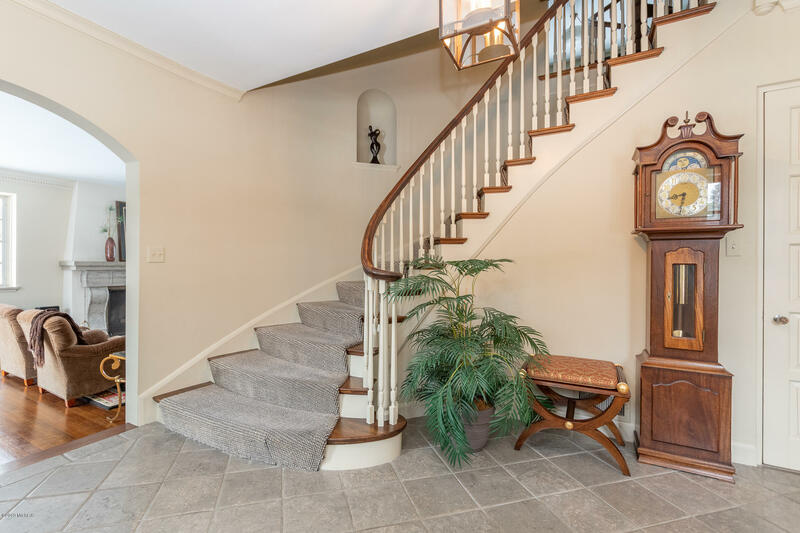 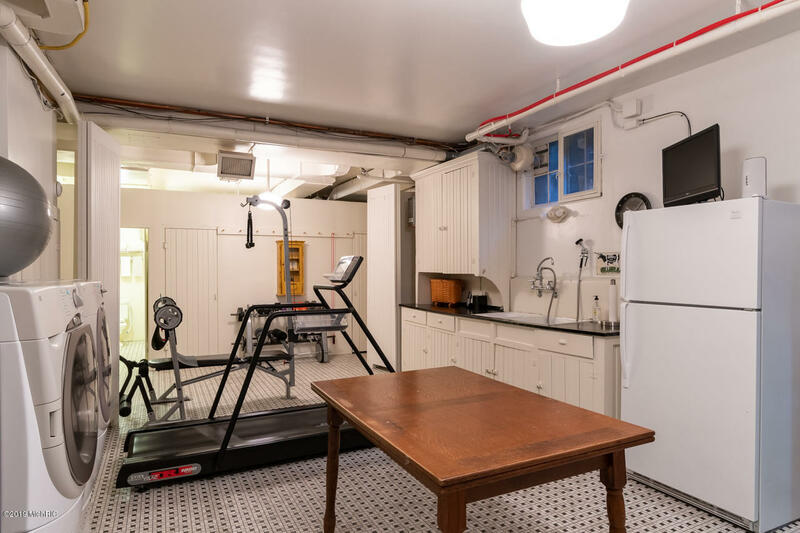 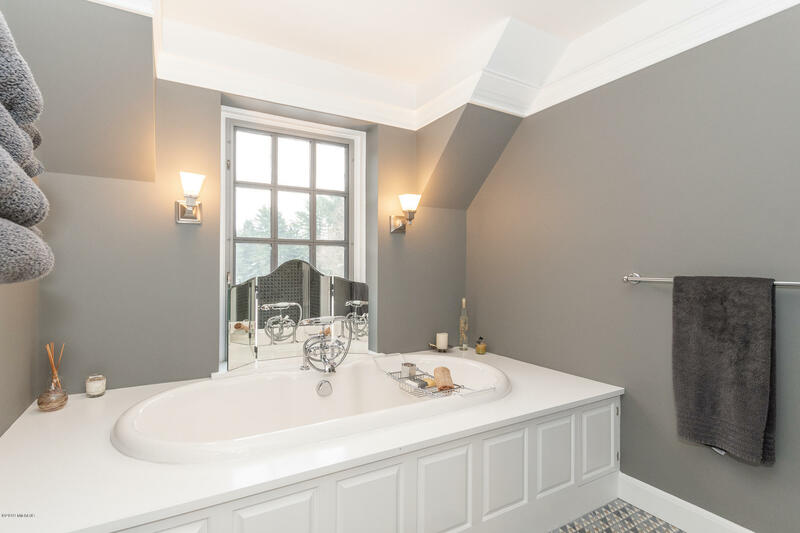 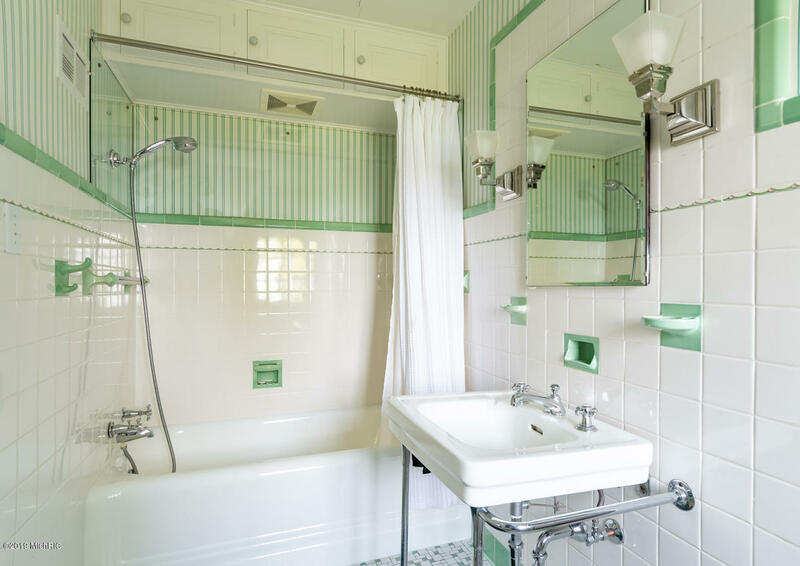 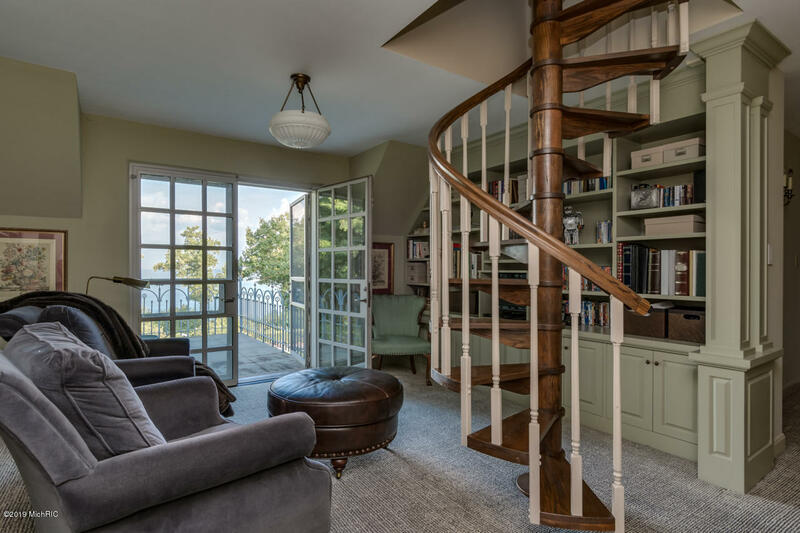 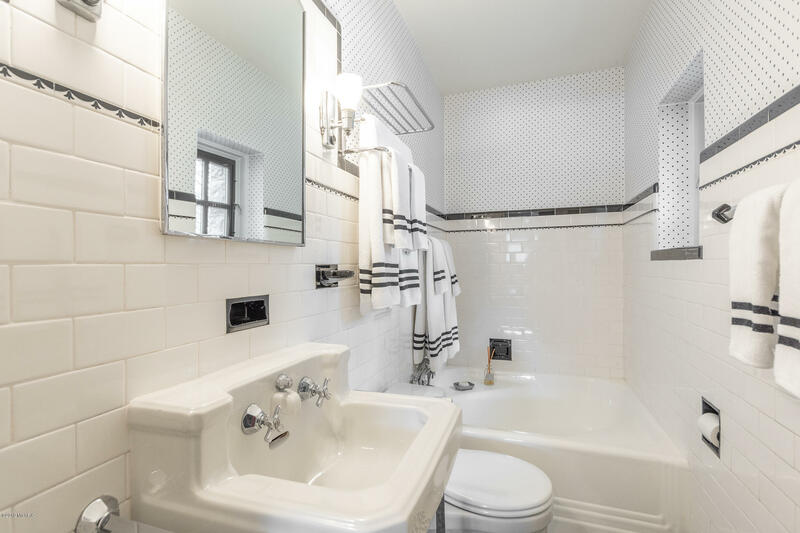 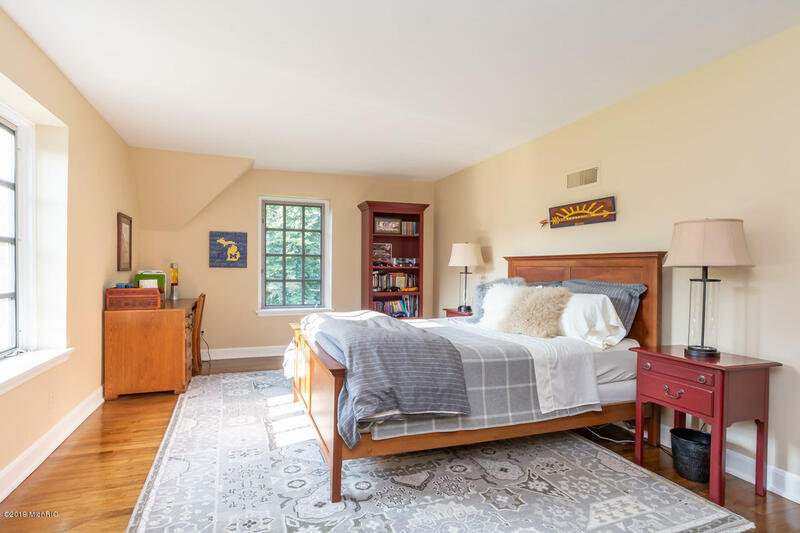 The lower level also features a staircase that leads up to the lakeside back yard, a lake shower room and a service kitchen to prepare for events on the expansive grounds. 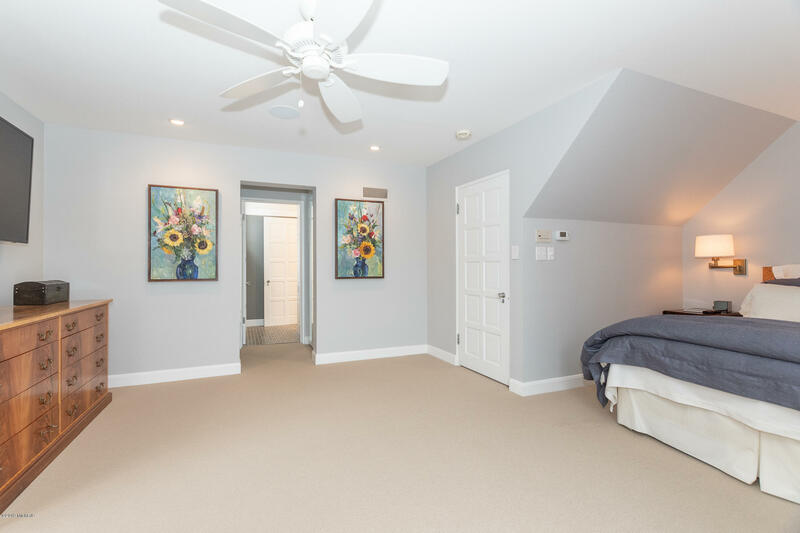 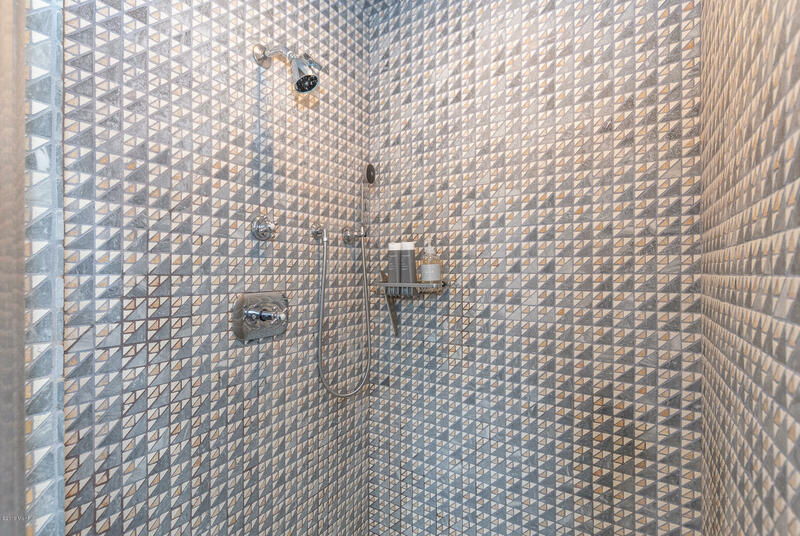 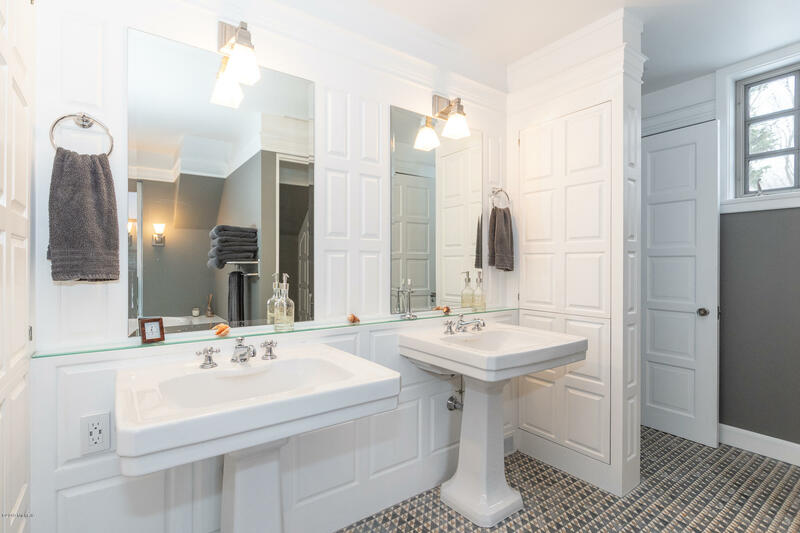 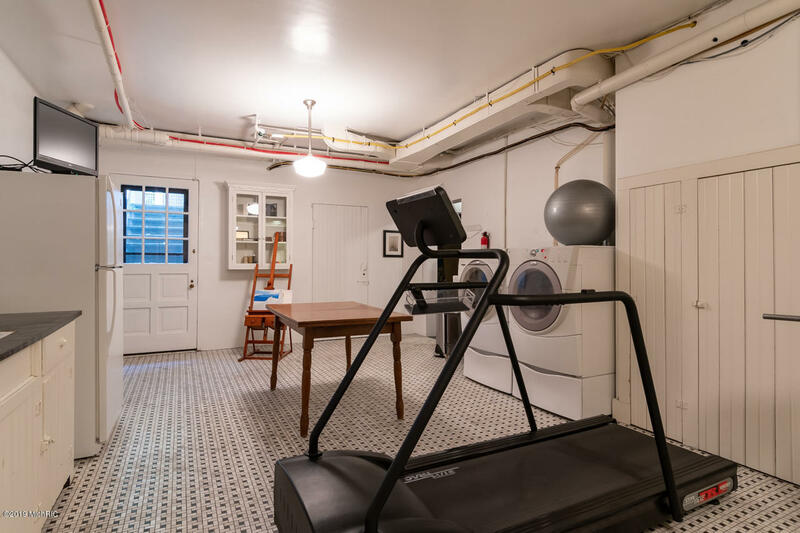 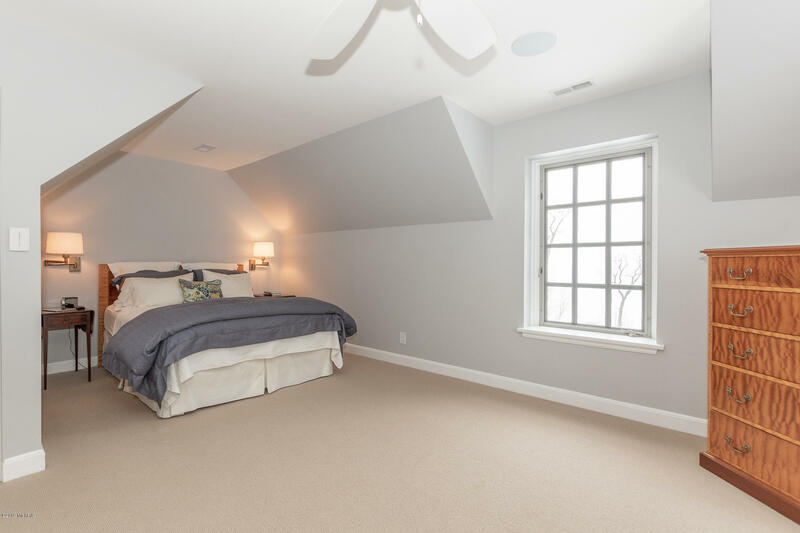 The spacious grounds have custom Chicago cobble with bluestone English gardens and a landscaped conversation area with a fully irrigated 13-zone underground sprinkling system, and more! 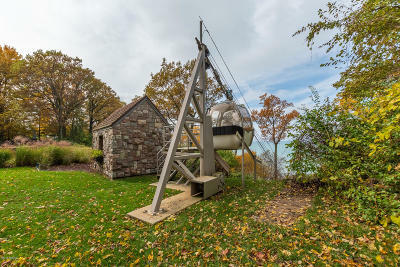 Now offered for the first time in 25 years. 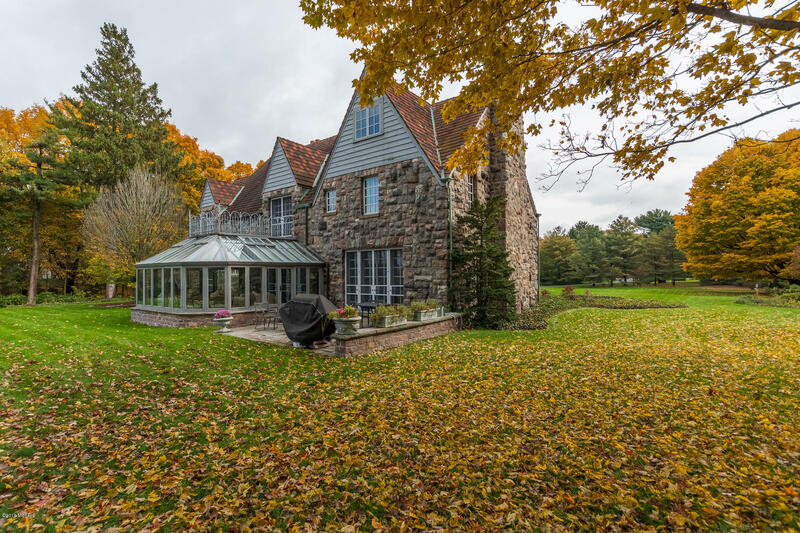 Rare opportunity to own one of the most notable luxury estates with amazing local history in Southwest Michigan.